The MOU was approved by the Seattle City Council on Monday. The $600 million renovation is projected to be completed by October 2020. Seattle soon could attract an NHL team and possibly an NBA franchise down the road. 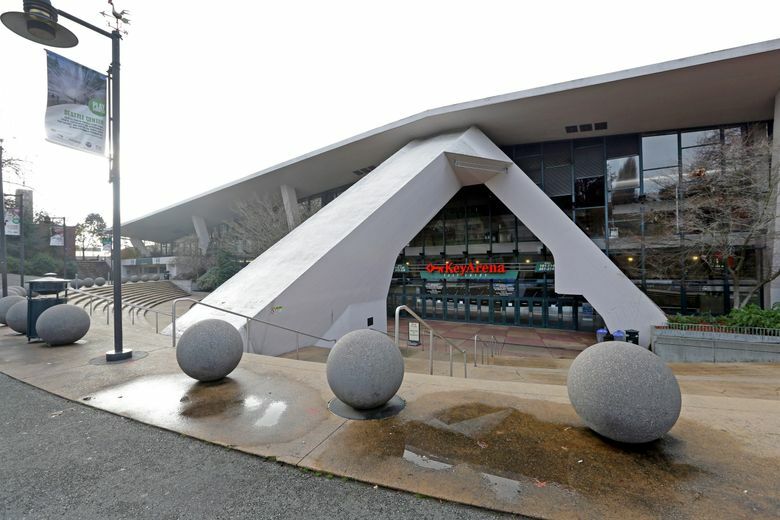 As expected, Seattle Mayor Jenny Durkan on Wednesday signed a Memorandum of Understanding (MOU) between the city and the Los Angeles-based Oak View Group (OVG) to renovate KeyArena. Joined by community leaders and Seattle City Council members at Seattle Center, Durkan signed the MOU along with OVG co-founder Tim Leiweke. The MOU was approved by the Seattle City Council on Monday. The $600 million renovation is projected to be completed by October 2020. Seattle soon could attract an NHL team, and possibly an NBA team sometime after that. The Sonics relocated to Oklahoma City in 2008. An environmental-impact study of the KeyArena plan is under way, and the city hopes to complete it by late next year so construction can begin. The NHL is expected to make a franchise announcement by July regarding the addition of either an expansion or a relocated team to this market.